Plagiarism is not a subject people want to talk about because of its negative connotations – after all, it is stealing. But with technology and information so readily available, plagiarism is something that is real and is a part of our lives. Although the topic has not made it into the presidential debates it has slipped on the silver screen. If only the publishing houses in these five movies had used a plagiarism checker then maybe a few of the characters could have avoided trouble. The most recent film actually is a documentary taken straight from the pages of the New York Times – “A Fragile Trust: Plagiarism, Power, and Jayson Blair at the New York Times.” It’s a documentary that recreates the much-publicized plagiarism, lies, and deception of one of the Times star reporters, Jayson Blair. The film tells the story of how one award-winning reporter used file photographs of various locations to lift details he could use in his story covering a news event since he never left New York. It tells how he would steal material from other news sources and use them as his own. The documentary, which aired in 2014, covers the much-publicized events leading to Blair resigning from the Times in 2003. 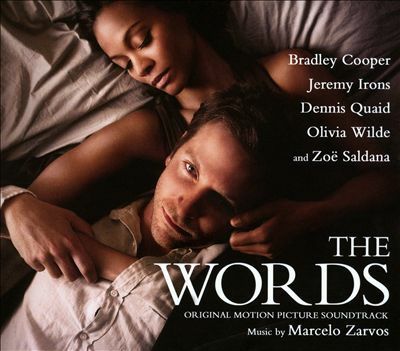 In 2012 an Indie Film made its debut at the Sundance Film Festival titled “The Words.” The movie is about a writer who meets a young reporter at a public reading of his book. He agrees to an interview with the reporter after he finishes the reading. Clayton Hammond’s book is about a character named Rory Jansen, a struggling writer who admires an old briefcase in an antique shop while on his honeymoon in Paris. After returning home to New York City, Rory discovers a completed manuscript in the briefcase, which he proceeds to transcribe into his laptop. His wife Dora discovers the book and thinks her husband finally has written a best seller. Excited, she convinces her husband to send it in as his own. Her hunch was correct and the book flies off the shelves. Unfortunately, the true author of the manuscript introduces himself to Rory. Rory wants to confess but others convince him to offer the man a portion of the royalties. The man refuses the offer and soon dies taking the true author’s secret with him to the grave. The reporter deduces from her interview with Hammonds the story actually is an autobiography and not a mere book of fiction. This is a 2004 film about a writer who fits the description of a TV detective instead of a writer. Mort Rainey is going through a nasty divorce – a divorce because his wife was having an affair. He has locked himself away in a cabin to try and get something right in his life – his book – while refusing to sign the agreed upon divorce. Like all good detective novels, a guy calling himself Shooter shows up on Mort’s porch claiming Mort’s story really belongs to him and that it was previously published. 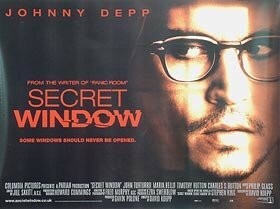 The title on the manuscript Shooter produces is “Secret Window” and when compared to Mort’s manuscript, it’s almost identical. 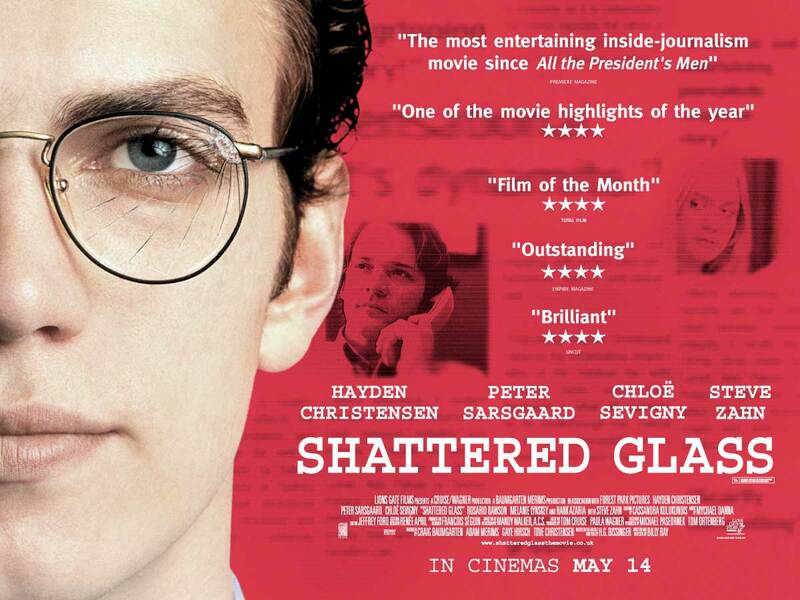 This 2003 drama tells the tale of the talented work of Stephen Glass, a reporter at the New Republic. It seems he is admired by many including his editor. When questions come up about one of Glass’ articles, his editor stands behind his reporters work. Unfortunately, the editor later is fired for an unrelated incident. This is where Glass’ career begins to shatter. Glass turns in a piece about a hacker who hacks into a software company’s files and is rewarded with a job. The story details are investigated by a competitor who cannot uncover any facts to corroborate the story. Glass admits to fabricating the story, which leads to his suspension. A further investigation shows Glass actually fabricated and plagiarized numerous articles which lead to The New Republic staff having to apologize to its readers. 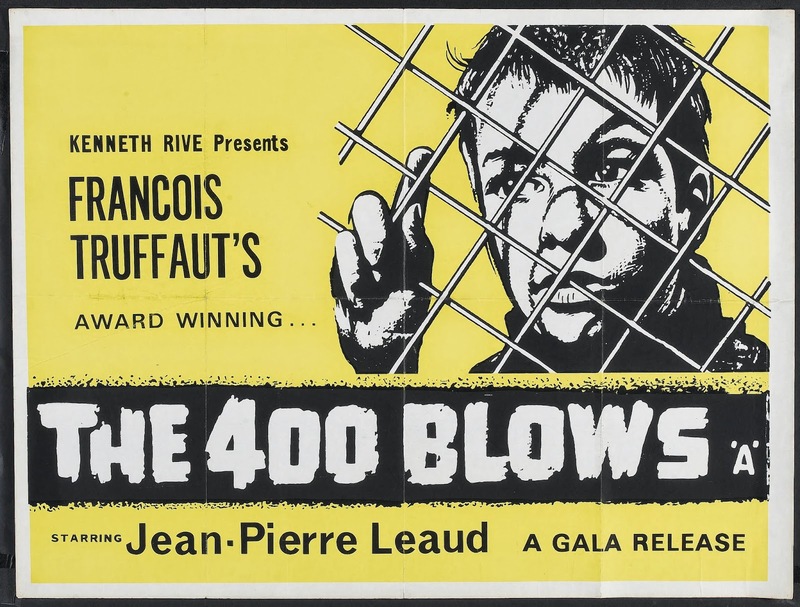 This 1959 French film details the life of Antione Doinel, a boy who has been labeled as a loser and troublemaker by everyone, including his mom. The fact is Doinel really isn’t a troublemaker but a boy who loves reading Honore’ de Balzac, a French novelist from the 1800s. He is accused of stealing a typewriter when he actually was trying to return the typewriter a group of his friends had taken. His trouble continues when his teacher assigned a paper about a major event in his life. Doinel decides to write about the death of his grandfather. Problems occur when his teacher realizes his description closely resembles the words of Balzac. 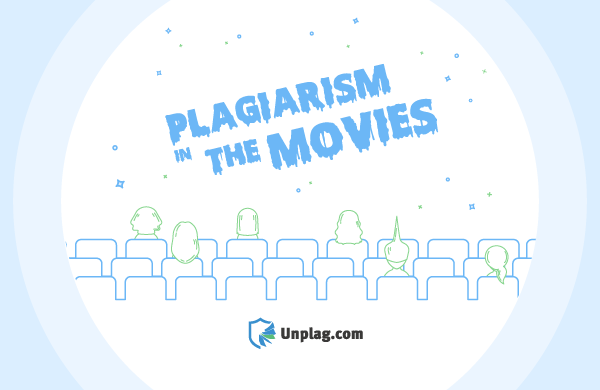 Did you find our blog post about plagiarism in the movies interesting? Feel free to share on Twitter or Facebook by using the super-easy share buttons on the left!